How Many Characters Are There in Smash Ultimate? How many characters are there in Smash Ultimate? Well, a whole lot. 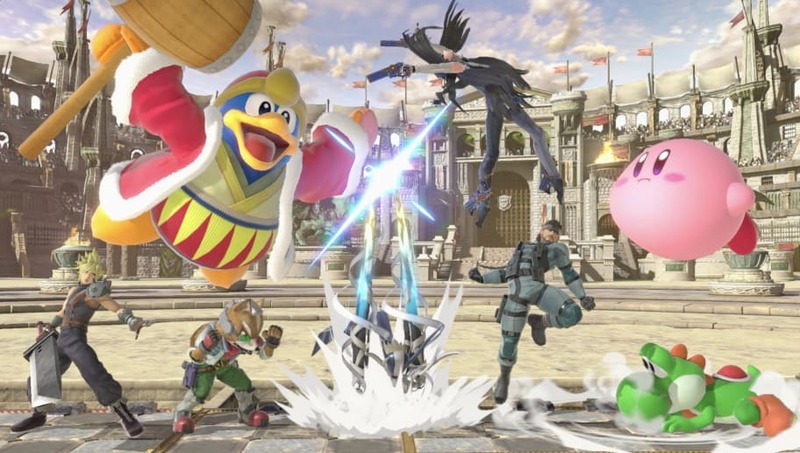 Considering every single character who has ever been playable in a Smash game is available in the series' latest iteration, the number climbs pretty quickly. There are a whopping 74 characters in Smash Ultimate — 76 if you count Squirtle, Charizard and Bulbasaur each as their own character — plus another two characters who have already been confirmed as downloadable content. Nintendo plans to release four more fighters as DLC through February 2020, which will bring the game's massive roster total up to 82 when counting Pokemon Trainer's individual pokemon as characters.